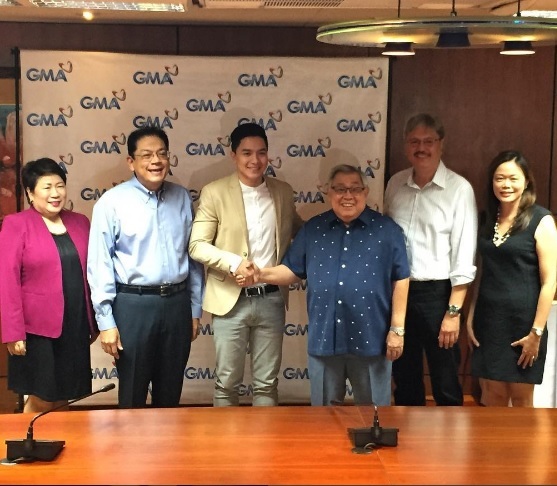 Known in the industry as a homegrown talent of GMA, Alden Richards remains a Kapuso as he renewed his contract on September 27 with the network. GMA Network executives are happy and proud that the Pambansang Bae stays as humble as before, despite his celebrity status. Alden gave the primary reason why he still trusts GMA with his career. He said, "I really feel safe with GMA and I feel at home with GMA. It's where my heart is." That Alden signed up again with GMA Network is totally expected. But what Alden said during the interview with Canlas was what made a lot of AlDub fans happy.